A professional chauffeur should be much more than just someone who simply drives a nice car. 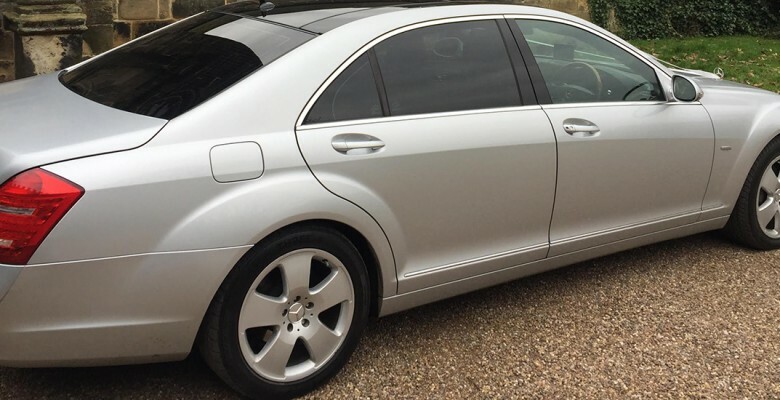 When you are booking your professional chauffeur services in York, make sure you find a company that only appoints drivers of a certain quality – those who possess the right characteristics to give you a flawless service from start to finish. Read this article to find out the ideal areas to look for in a professional driver in the Yorkshire area. A driver shouldn’t just drive. The right driver will also handle your baggage with respect and answer any questions that you have. A good chauffeur will have local knowledge and can be called upon for any advice, whether it’s where to go for a meal out or a good place to go gift shopping. A driver should be helpful to you at every turn and should also have made themselves aware of any needs or requests you’ve already made. No-one wants a rude or even a neutral driver for that matter. Instead, you need to find someone polite and courteous. Make sure good customer service is a core value from your chosen professional chauffeur service in York. Being courteous is also about being friendly, as you’ll want a driver that is both respectful and approachable should you need to speak to them about your needs. It goes without saying that your chauffeur should be an excellent driver. They should have the utmost local knowledge, to make sure they can avoid traffic and get you where you need to go in the shortest time possible, whilst obeying all road laws and safe speed limits. Make sure you only book a service that will hire drivers that have been fully checked to have a clean UK driving license. As well as a clean driving license, drivers should have a fully enhanced DBS check. When it comes to being professional, you also need them to look the part, and this means being extremely well presented in every way. Being professional also includes being punctual. Top quality drivers will arrive ahead of time and will either be responsible for finding you or be easy to find when necessary. The perfect chauffeur will be completely discreet. Wherever you go, whoever you are and whoever you meet should be treated with respect and dignity. That’s what makes only the very best drivers suitable for those in the public eye, who depend on the discretion of professionals. The most important quality is to find a driving service that not only ticks the above boxes, but goes above and beyond what you’re expecting. When you encounter this, you know you have found the ultimate chauffeur service in York. As you can see, the key qualities you want to look out for in a York chauffeur are professionalism, discretion, helpfulness and courtesy. The right driver will attend your every need and be prepared for your journey in every way. This is why we are THE company to choose. Many have tried to copy us, none have surpassed. chauffeur service, Luxury Wedding Car Services, wedding chauffeur and tagged wedding, wedding car services, York Wedding Car. Bookmark the permalink.